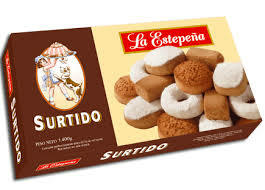 “La Estepena” has makes Mantecados flavoured in Cinnamon, Lemon and Chocolate. 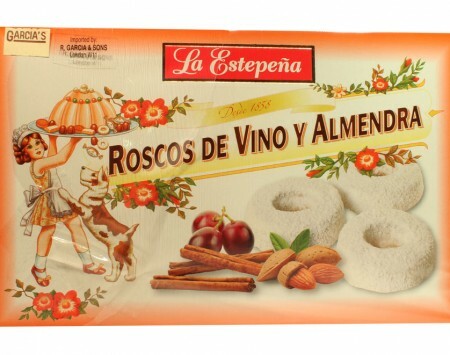 They also create Polvorones made of Almond, Roscos tasting of wine, Stuffed Almonds and Alfajores. 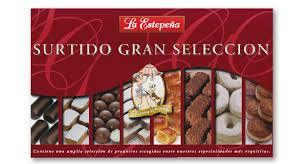 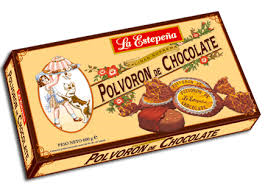 La Estepena started as a small family business in 1858 specialising in Spanish Gourmet Biscuits. 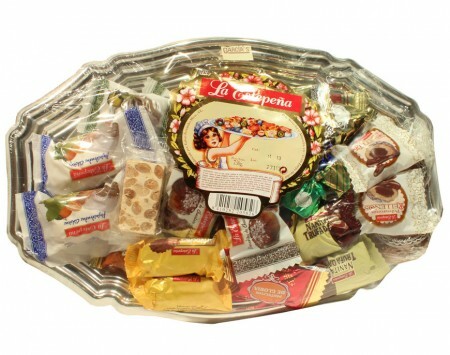 It continues to be family run, however it is now in its fifth generation. 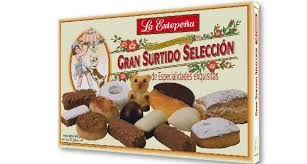 “La Estepena” uses a mix of modern techology and human touch to create decadent biscuits. 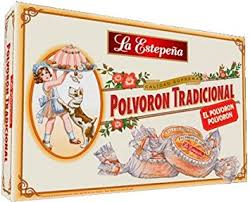 The original recipes have not changed in over 150 years.